Come and join us at this global celebration to promote and support breastfeeding, gather with other women and families to breastfeed and create a lasting support network in your community. On the day of the event, arrive with enough time to allow yourself time to get registered and settled. Aim to be there around 10am. 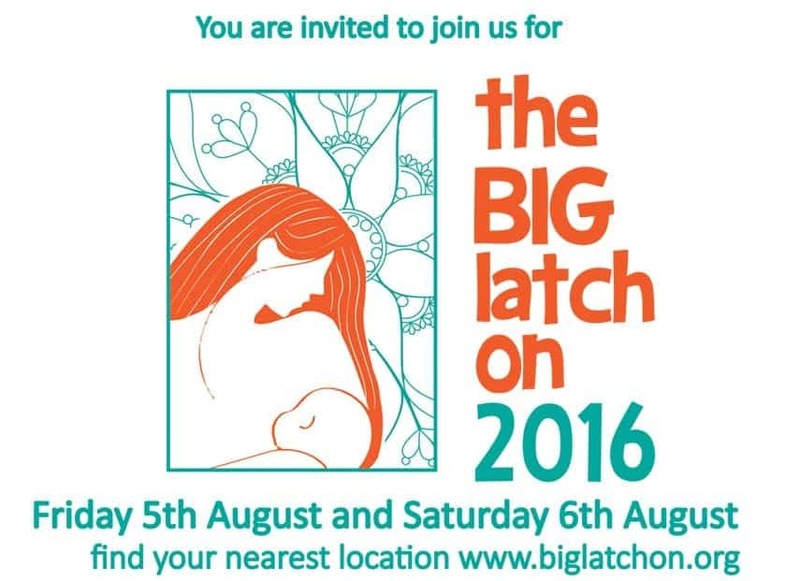 Please make sure you feel comfortable going to your chosen Big Latch On locations: we want you to be safe and have fun.